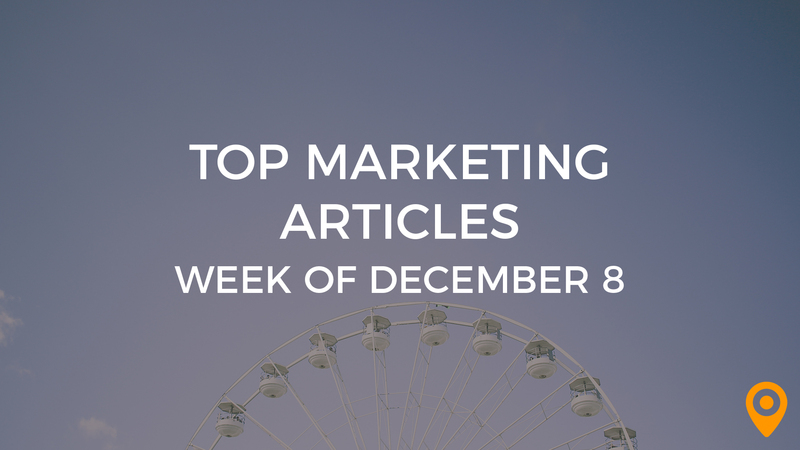 This week’s roundup, includes tips to promote your business on Social Media, improve your Email Marketing strategy, and increase the Conversion rate of your content marketing plan. Learn how to design an effective Mobile friendly website, and make your PDFs SEO friendly. We’ve covered all of this news and, much more, below! This week’s Agency Playbook “play” will discuss how you can educate and develop your sales staff so that they can stay on top of their game. Casey Schmidt of Viv Medical Marketing explores how digital media has altered the way that healthcare organizations connect and engage with consumers, and how digital lead acquisition plays a big role. Get the inside look at leveraging email marketing to drive success in the automotive industry. Caroline Forsey of Yelling Mule takes a look at how a few booming brands built awareness overnight. Learn how to utilize Content strategy development for enhancing your online presence, from Gregor Schmidt’s blog. Alex Omelchenko highlights the significance of blogging in your Content Marketing strategy. Michael Brenner draws special attention to the habits of successful B2B Content Marketers. Ryan Robinson emphasizes the need for defining your Content Marketing goals and setting up your blog to create a Content Marketing strategy in the year 2018. Follow the Content Marketing trends cited in Susan Gunelius’s blog to ensure that your Content investments deliver adequate returns for your business. Dequiana Jackson highlights how strategies such as implementing SEO techniques, creating a dynamic blog and developing SMO strategies can improve the Conversion rate of your business. Shane Barker’s blog presents CRO case studies to help marketers drive more Conversions. Julian Smout emphasizes the need for reviewing your homepage layout, planning your call to action and gathering your testimonials, to improve website Conversions. Ketan offers useful tips to increase the Conversion rate of your content marketing plan. Albert McKeon draws special attention to the social media CRM practices that marketers should be aware of. John Lincoln emphasizes the need to include a CTA, have an opt-in process and use social proof, for maximizing returns. Tim Fitzpatrick discusses how tactics such as writing enticing subject lines, keeping Email content concise and including a call to action, can improve your Email Marketing strategy. Learn how to increase your customer lifetime value with Email Marketing, from Emil Kristensen’s blog. Damien Torti highlights the merits of plain text Email Marketing with examples. Learn how tactics such as making service areas clear and optimizing specialized pages for certain locations can help marketers optimize websites for Local Searches, from Derrick Weiss’s blog. Learn how to build or design an effective Mobile friendly website, from Mike Claggett’s blog. Scott Gibbens highlights the need for modifying your Content on Mobile devices, prioritizing Mobile first factors and using Google AMP, to ensure that your website is Mobile friendly. Brennen Bliss offers valuable tips to help marketers determine ROI from SEO campaigns. Learn how to make your PDFs SEO friendly, from Michael Yang’s blog. Matthew Collis’s blog offers Social Media content tips to keep your audience coming back for more. Learn how to repurpose your Content for Social Media, from Helen Cartwright’s blog. Rachel McPherson discusses how strategies such as formatting content for each platform and increasing website traffic, can help marketers promote their businesses on Social Media. 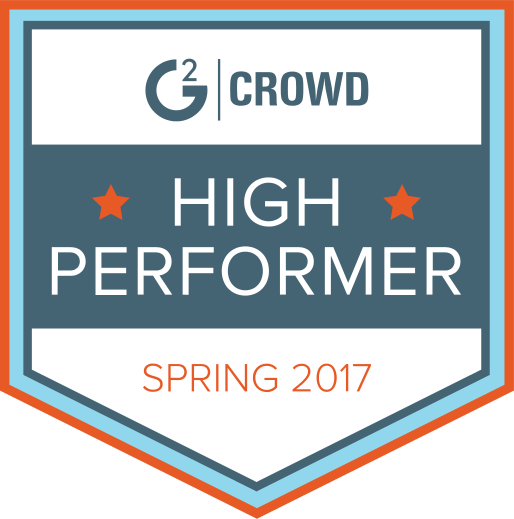 Follow the helpful tips from Khalid Saleh to enhance your CRO efforts. Lauren Symbow emphasizes the need for optimizing your website from the standpoint of design and responsiveness, to provide customers with an enhanced User Experience. Cipriano draws special attention to the benefits of User Experience testing and protyping.